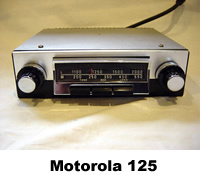 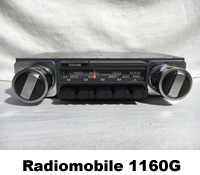 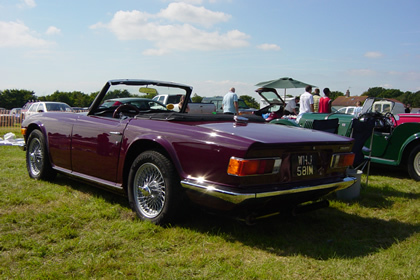 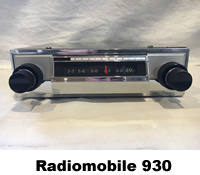 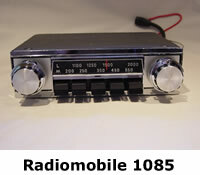 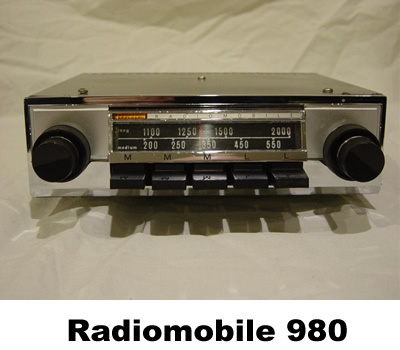 Tadpole Radios specialise in upgrading and restoring original classic and vintage car radios. 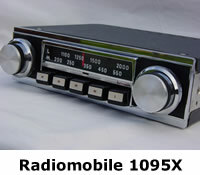 We provide period radios with all the features and sound quality you would expect from a modern sound system. 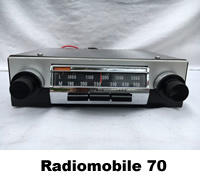 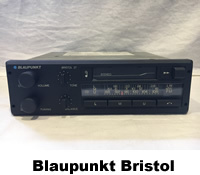 All our “Standard” conversions are carried out within the original box of the radio, after first removing all original electronics. 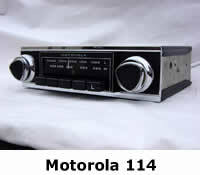 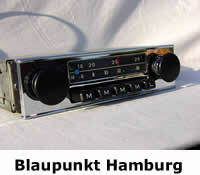 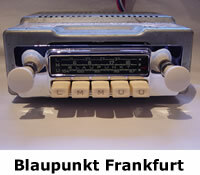 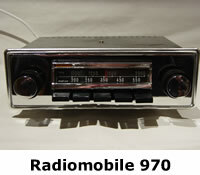 Modern electronics are then interfaced to the original controls of the radio. 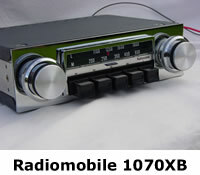 We stock the largest range of converted classic and vintage radios in the UK. 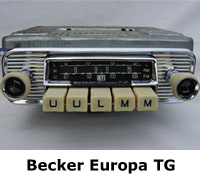 Please click "Here" to check our current stock. 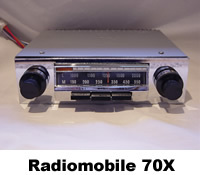 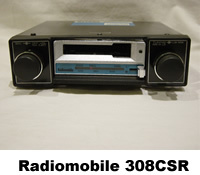 We are also able to convert customer supplied radios, please refer to the FAQ’s for prices. 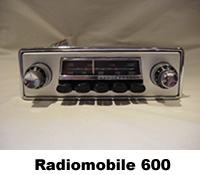 Full cleaning, paint resurfacing and warranty are included. 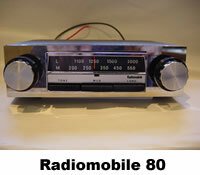 Tadpole Radios announce the first and only authentic solution for classic vehicles that supports DAB / DAB+ Radio. 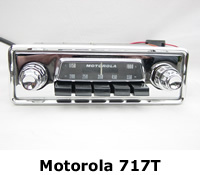 This brings a whole new world of connectivity to your classic vehicle, now available as an option to all our standard conversions.